VJ Fractal golden kaleidoscopic background. Background orange motion with fractal design on black background. Disco spectrum lights concert spot bulb. Light Tunnel. Seamless loop. hd00:11VJ Fractal orange kaleidoscopic background. Background motion with fractal design. Disco spectrum lights concert spot bulb. More sets footage in my portfolio. hd00:11VJ Fractal gold and blue abstract background. Movement of colored rays with disco spectrum lights on black background. Light Tunnel. Seamless loop. 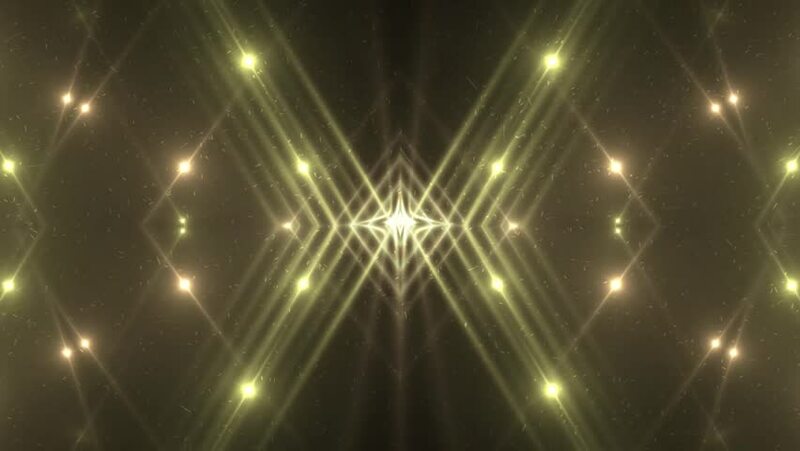 hd00:11VJ Fractal silver kaleidoscopic background.Disco spectrum lights concert spot bulb. Abstract grey background with stars and particles for use with music videos. VJ Loops animation. hd00:11VJ Lights orange and golden flashing spot light. Wall stage led blinder blinking. 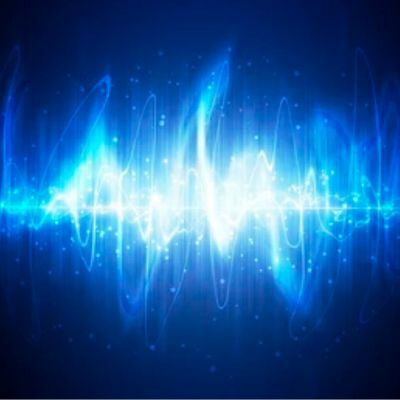 Club concert dance disco dj matrix beam fashion. floodlight halogen headlamp.